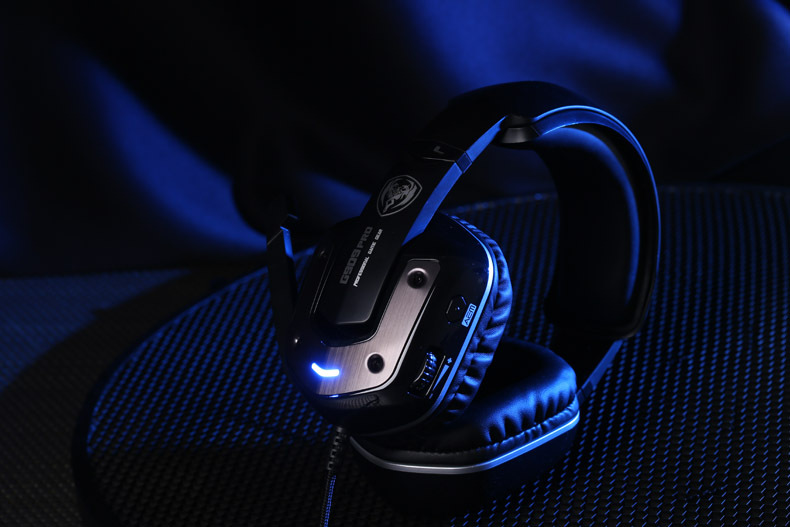 Strengthen the virtual 7.1 Surround sound technology, more accurate positioning,sound clearer. 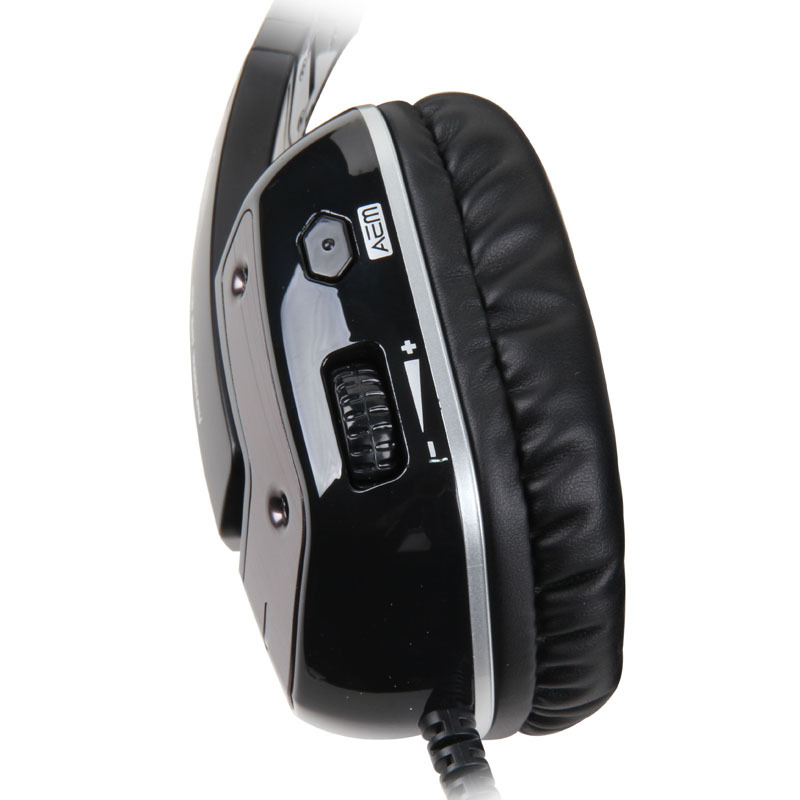 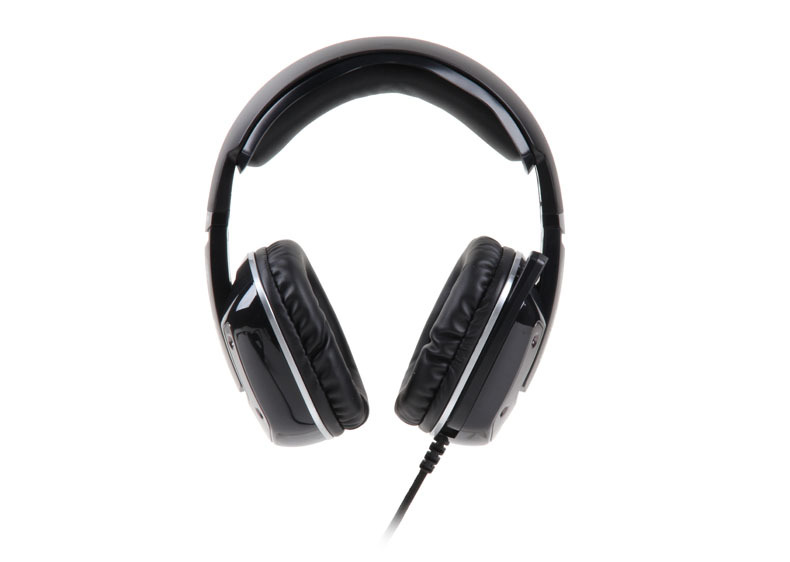 Improved performance of the active noise canceling function,with large earmuffs,quiet and comfortable,Free of interference. 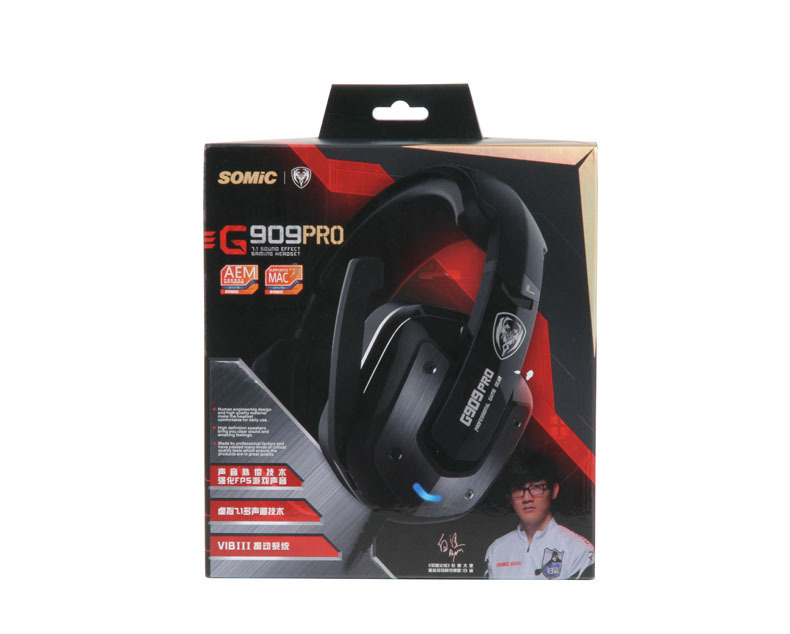 The use of sound enhancement .technology,strengthen FPS game sound effect, more easily identify the Enemyposition and distance. 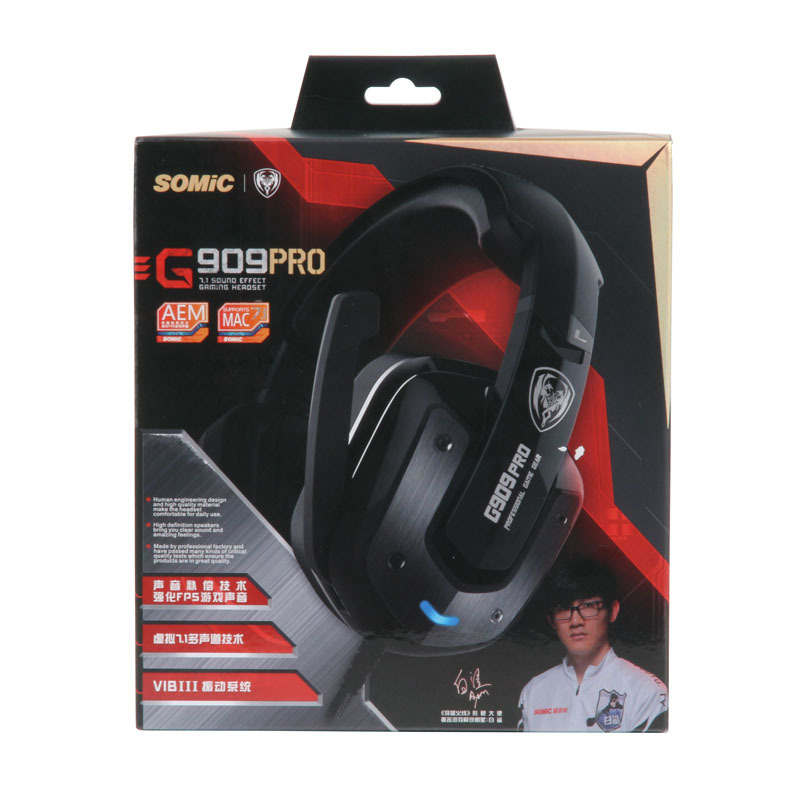 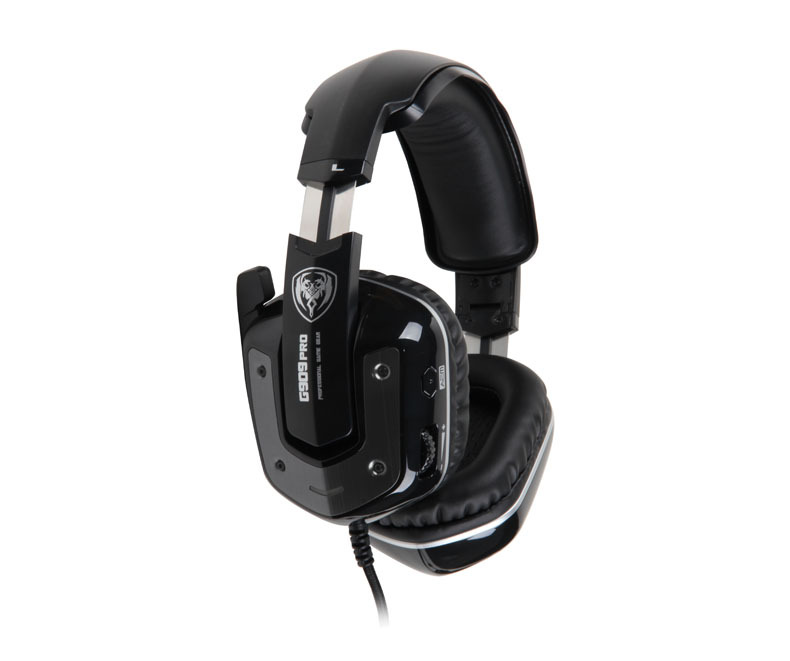 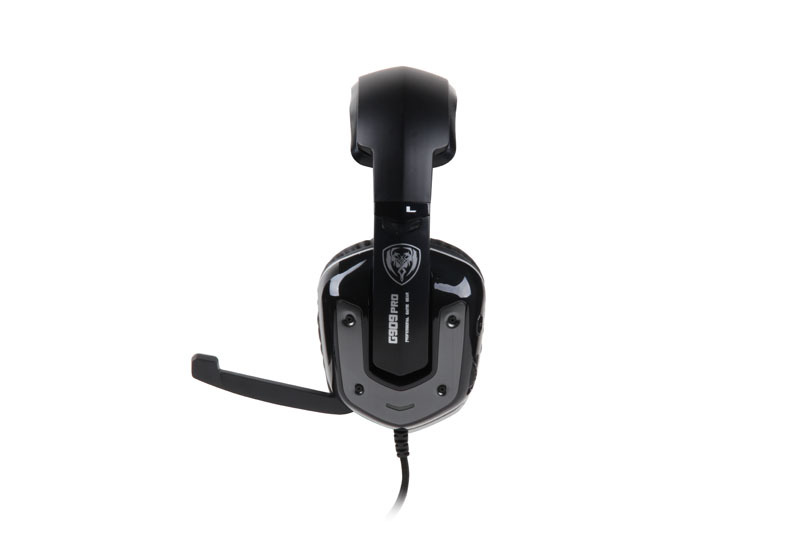 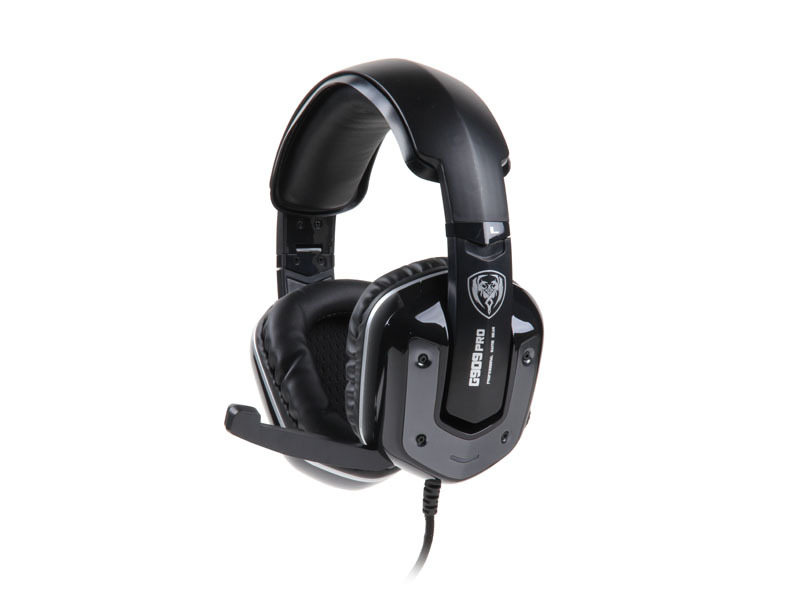 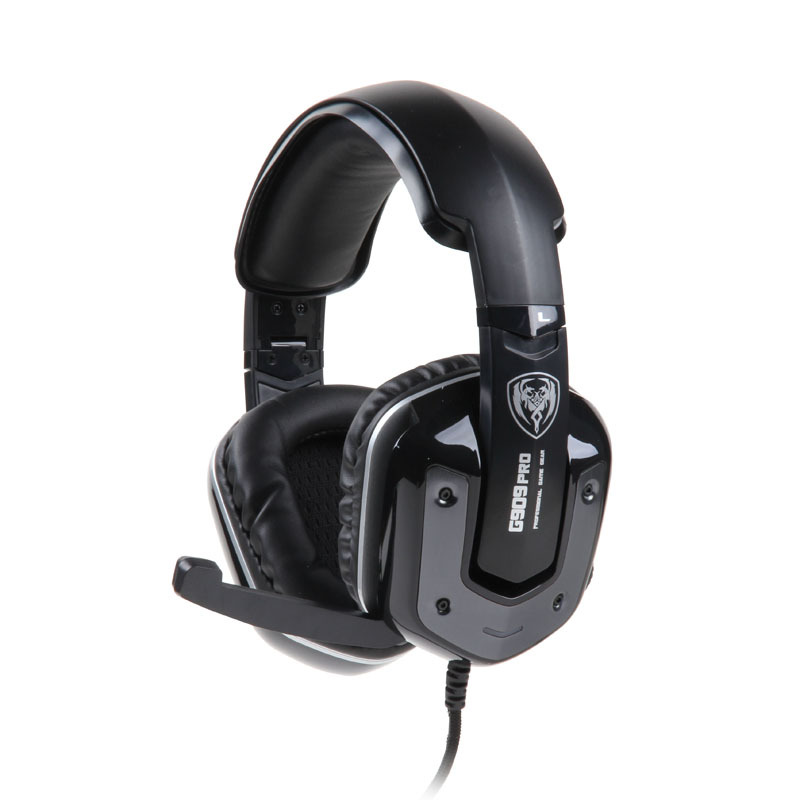 lightweight design,self-adjusting head hanging beam design,the best gaming experience to wear.